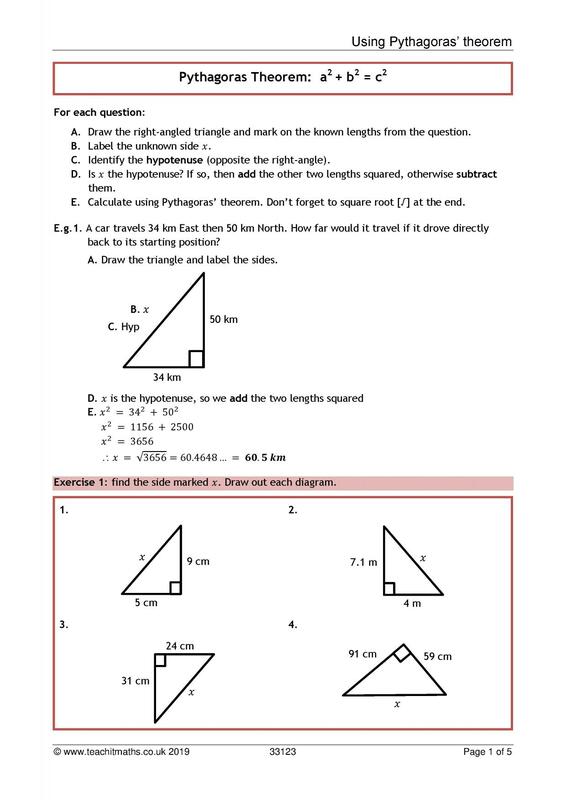 We've made browsing easier by splitting our Key Stage 4 Geometry and measure teaching materials into topic areas – click on a topic below to see all resources in that collection. Want to go back to basics? 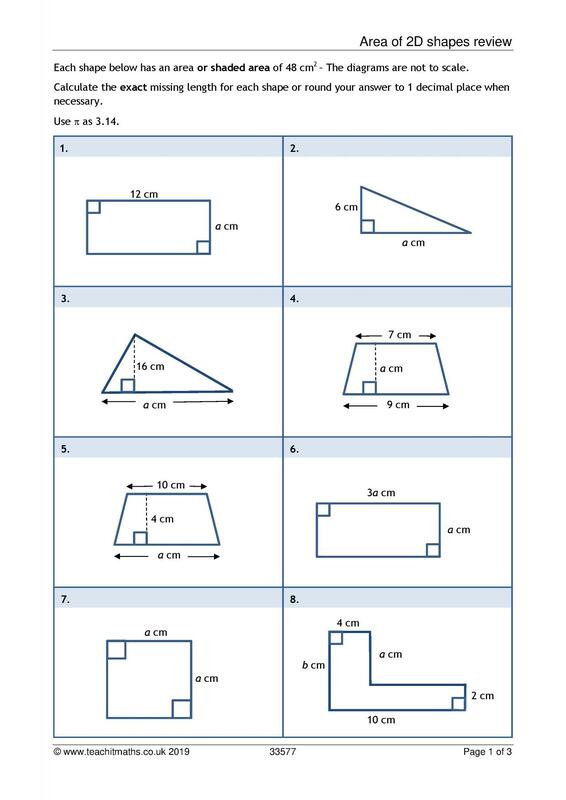 Try our KS3 libraries. Moving ahead with your more able students? 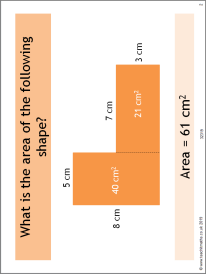 Try our KS5 library. 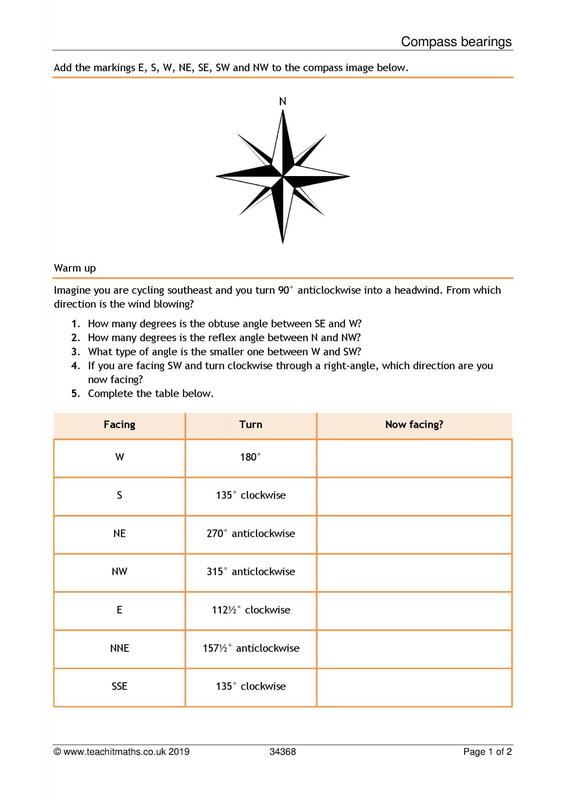 Angles – three figure bearings (4) New resource! 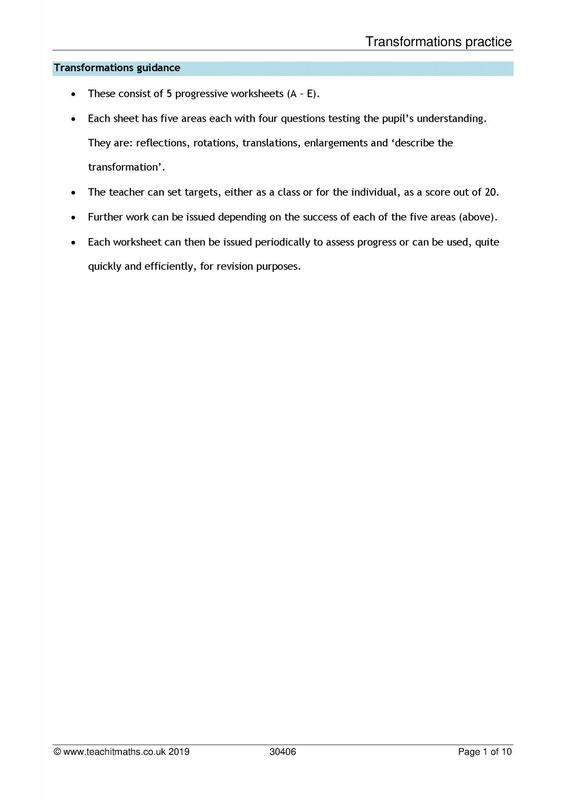 Transformations – mixed (9) New resource! 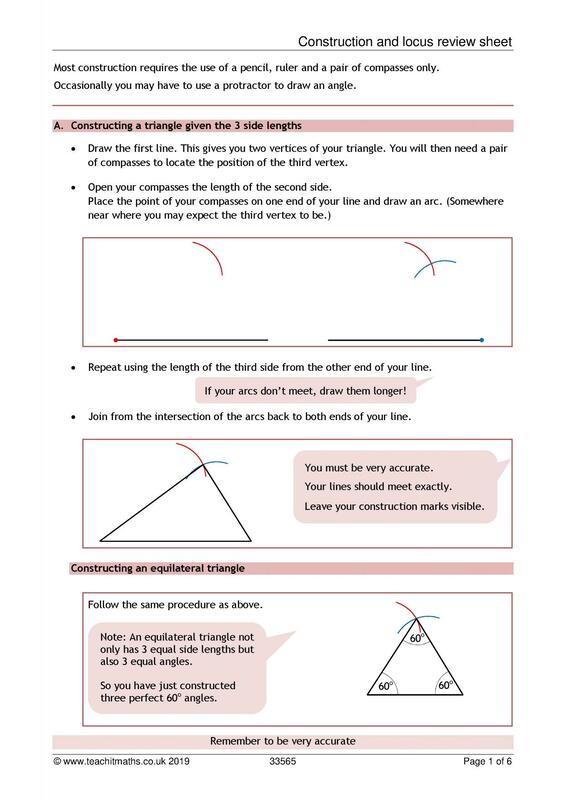 Have a look at some of our hand-picked resources for KS4 Geometry and measure.